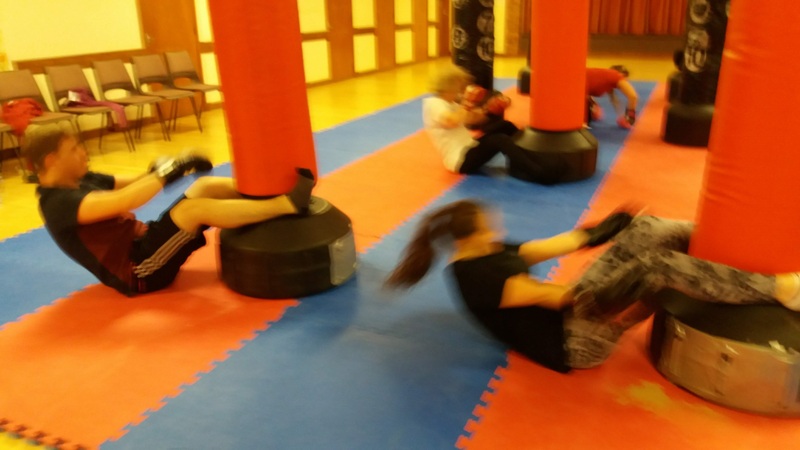 At Festival Martial Arts we run cardio kickboxing sessions. 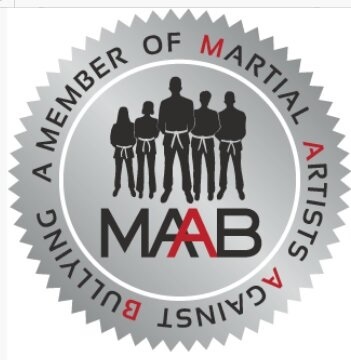 Head Instructor Mat Thornhill has trained in kickboxing with the World United Martial Arts Federation (W.U.M.A) and holds a 2nd dan black belt in Freestyle Martial Arts with W.U.M.A. 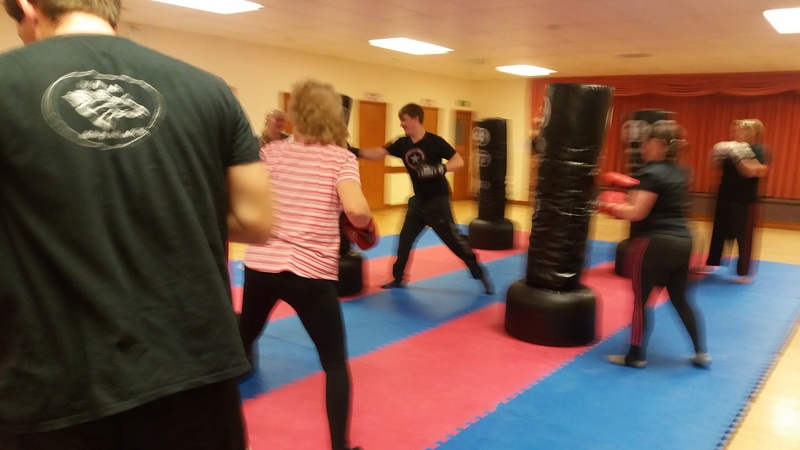 Cardio kickboxing sessions at Festival Martial Arts offers proper kickboxing techniques with the emphasis on the cardio work out following the tried and tested methods used within a kickboxing gym. 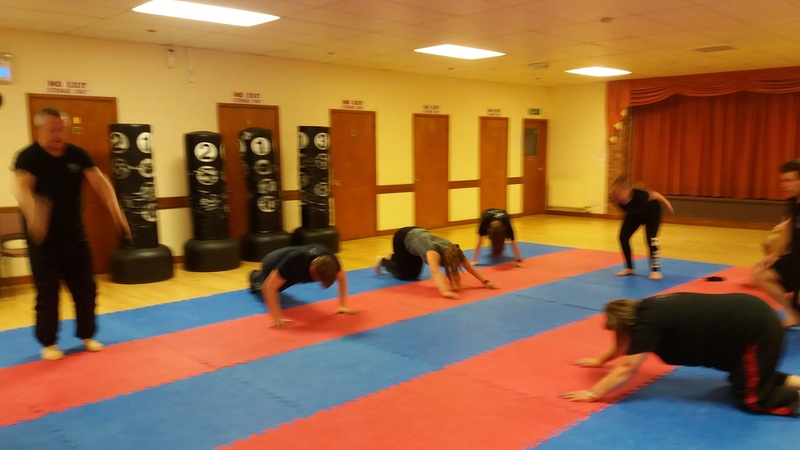 This is suitable for all fitness levels and takes your existing fitness level pushing it in a group training session. 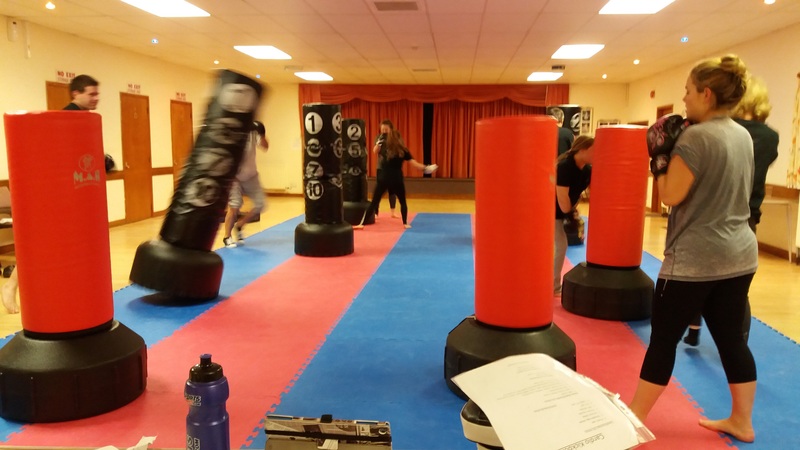 Punch bags are used during the cardio kickboxing session so bag or boxing gloves are required. 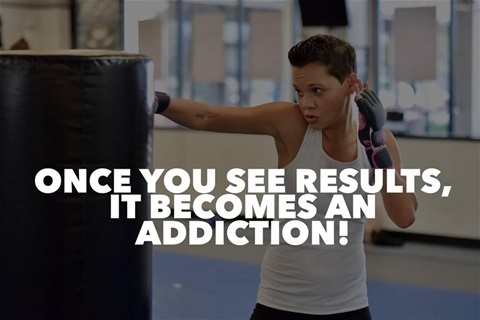 But if it's fitness you want, train hard and see your fitness level improve in leaps and bounds. To train wear whatever you feel comfortable in such as a tee shirt and jogging/tracksuit bottoms. 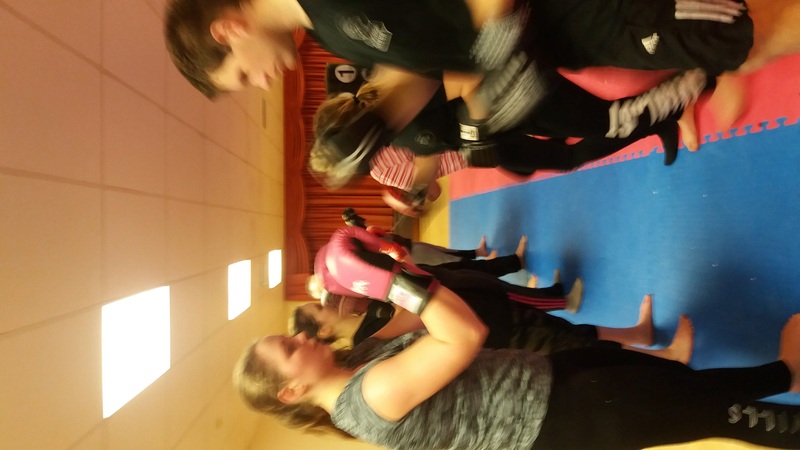 We have a few pairs of club bag gloves which you can use if you don't have your own. 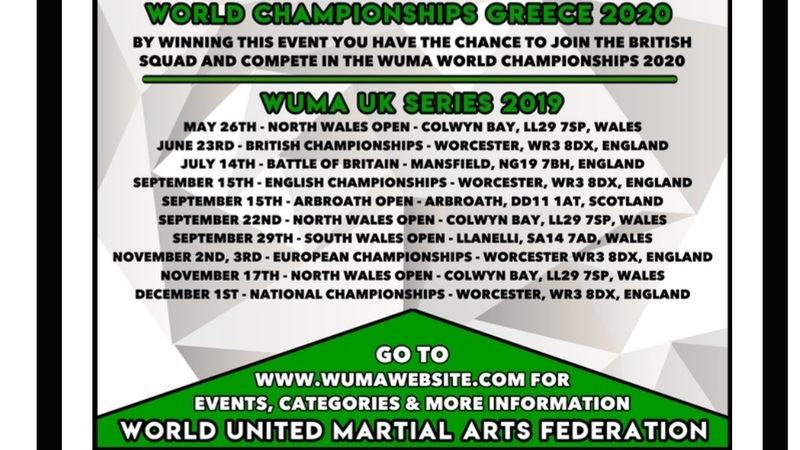 Plus first session is free. 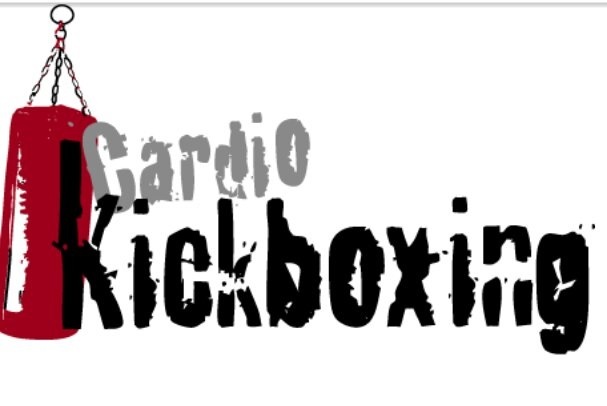 Cardio kickboxing sessions run on Mondays and Thursdays outside of term time as well as during term time.